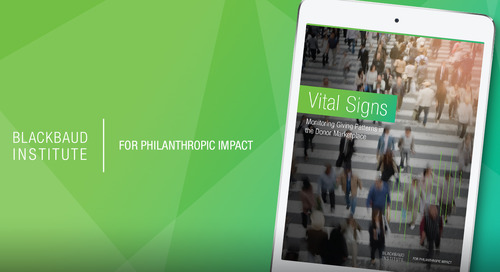 The Nonprofit Online Marketing and Fundraising Benchmark Report is here! 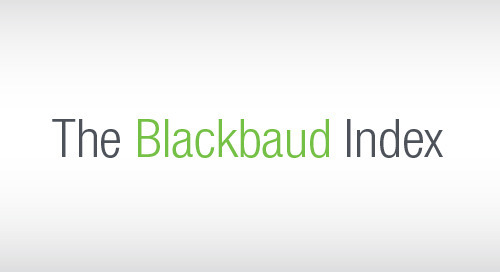 The 2017 Blackbaud Luminate OnlineTM Benchmark Report is here. Download the full report and be sure to use the interactive benchmark tool to evaluate the health of your programs and discover areas for growth. Collectively over this one-year period, the organizations in this report raised over $1.7 billion dollars, handled almost 25 million transactions, and sent over 6.4 billion emails. 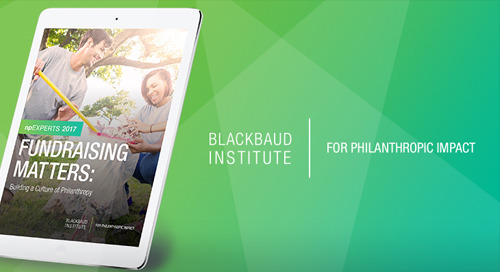 The 2017 Blackbaud Luminate Online Benchmark Report was full of new online fundraising and marketing trends. Now, we’ve shaped all that data into a short (but mighty) webinar series, where we’ll detail the critical findings and, most importantly, share how-tos for capitalizing on the positive trends and avoiding newly discovered pitfalls in the year ahead.